Informational meeting on BPOA Commissioner Ian Harlow will brief the Committee on the Department of State's PA Licensing System (PALS). Voting meeting on HB 64, HB 138 and will immediately be followed by an Informational meeting with IRRC. House Education Committee - Voting meeting on HB 85, HB 2052, HB 2215, HB 2327, SB 776 and any other business that may come before the committee. 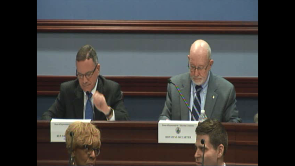 House Education Committee - Informational meeting on HB 1745. 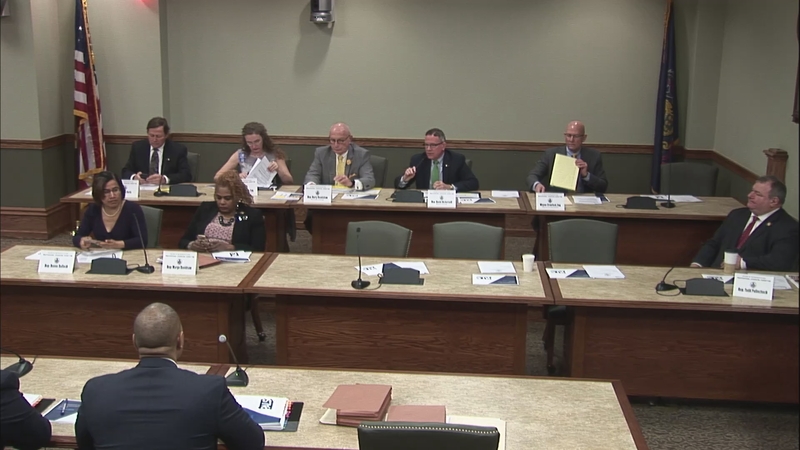 House Education Committee - Voting meeting on HB 2155, HB 2156, HB 2157, HB 2158, HB 2159, HB 2203, HB 2204, HB 2205, HB 2206 and any other business that may come before the committee. House Education Committee - Voting meeting on HB 564, HB 1228, HB 2064, HR 431 and any other business that may come before the committee. 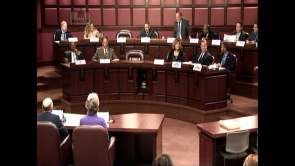 Joint House and Senate Education Committees. 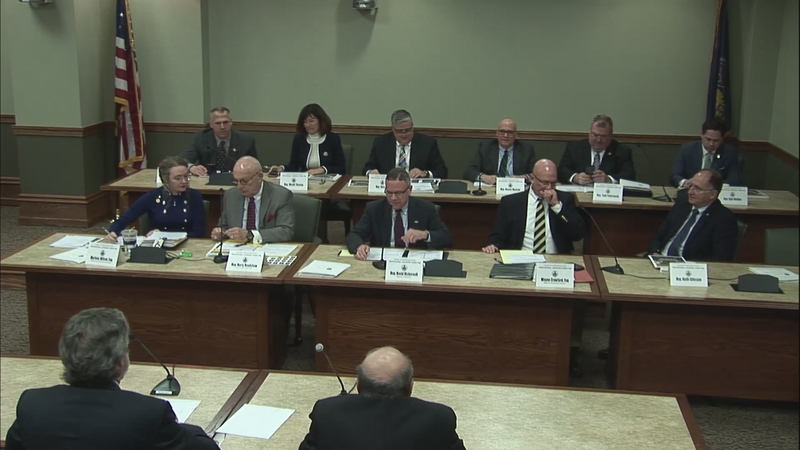 Joint House and Senate Education Committees - Joint public hearing on PASSHE Strategic System Review. House Education Committee - Voting meeting on HB 121, HB 1021, HB 1448, HB 1495 and any other business that may come before the committee.